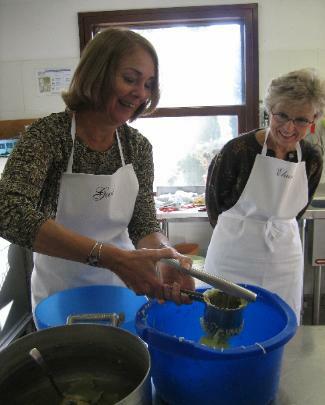 Our Tours Of Europe Are Designed For Everyone! 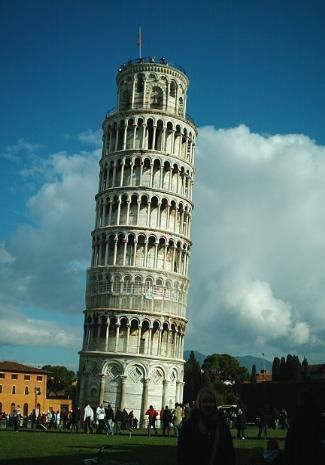 Come visit beautiful Pisa the home of Galileo Galilei, famous physicist, mathematician and astronomer. 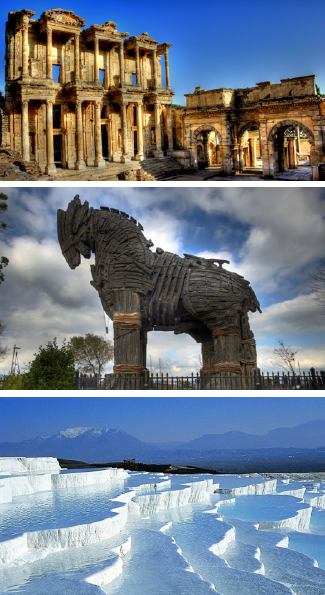 Its history that dates back to Etruscan, Roman and Medieval times. Explore Piazza dei Miracoli and the Leaning Tower, as well as Piazza dei Cavalieri surrounded by various complexes from the 16th and 17th centuries. This square was once said to have been where the Roman forum was and the political centre of the Ancient Maritime Republic of Pisa. Here you also can see the Church of the “Cavalieri”, the “Palazzo del Consiglio”, the “Palazzo della Carovana” and the “Torre della Fame”. We will then stroll to the ancient Borgo Stretto where you can see the home of Galileo himself. After that we will make a stop for a wonderful cappuccino at “La Salsa” a pastry bar that dates back to the 1800’s. From there we can walk down one of the ancient streets that will take us to view one of the remaining tower houses that were so popular during the 12th century. A full day or half day guided tour to the capital of Tuscany, the world’s greatest Renaissance city. Home of Michelangelo Dante Alighieri, Machiavelli, and many others will be brought to life for you by our professional tour guide. You can visit the museums during the morning hours and have your afternoon free to visit the leather markets, food market and much more. 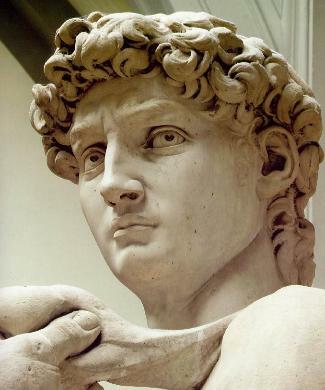 Here your professional tour guide can give you a tour inside the Uffizi Gallery with Botticelli’s Venus painting ,the Accademia where the original statue of David is housed since 1835 and the Pitti palace across the river Arno. Perhaps you would prefer just an outside tour of the famous buildings. What and how you want your tour organized is up to you, but we will be here to help you choose the best experience that’s right for you! Come and spend a day in Siena, home of one of the most influential artists of the 13th century Duccio Buoninsegna and visit the city of the ancient Palio, that has been in existence since the 14th century. Our expert tour guide of Siena, Nicoletta will give you a wonderful tour of the Duomo where the façade was constructed by Giovanni Pisano in the 13-14th century. 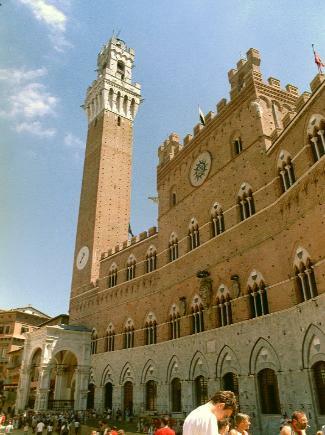 She will explain the history of the Palio, the founding of the city and much more. You will learn why Siena was built on three hills, and will discover where the name Siena comes from. 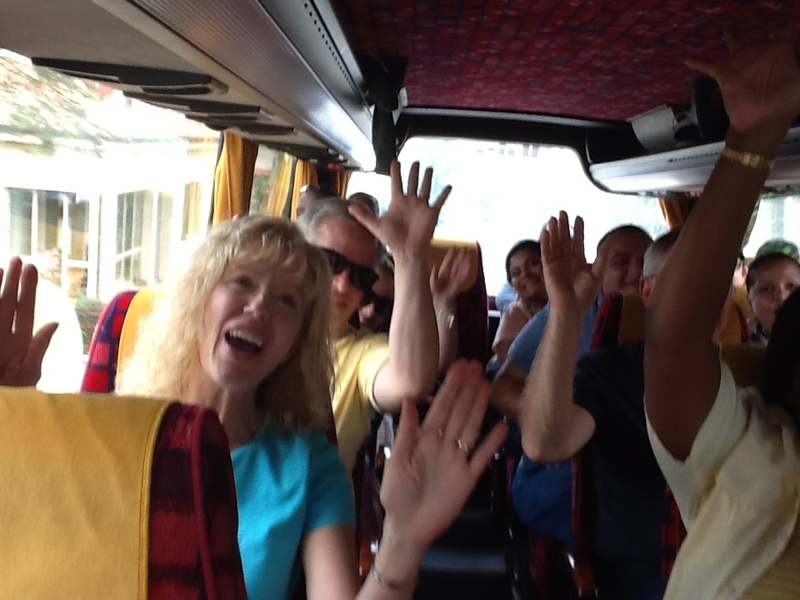 Spend an afternoon shopping the quaint shops or having a wonderful Sienese lunch and a gelato. You can add a visit to Monteriggioni and also San Gimignano, two medieval towns used for defense against the Florentines (ask us for details). This tour begins with a visit to San Gimignano a medieval hilltop town, 334mt above sea level, also known as the “Medieval Manhattan” because of it’s 14 remaining towers out of the 72 original towers. In San Gimignano you will be able to visit the piazza del Cisterno that dates back to 1300’s and enjoy a gelato at Sergio’s, world champion for best gelato in 2007/2008 or visit all the wonderful ceramics shops, leather stores or taste the wonderful wines and olive oils that this area produces. San Gimignano is also famous for its saffron which is harvested in hills surrounding San Gimignano (pronounced: San Gee Mee Kneeano). 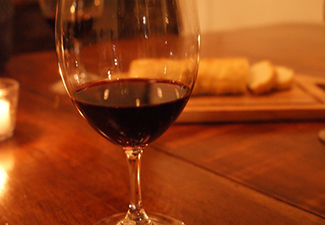 After a morning visit of the town we will go down the hill to PierLuigi to enjoy a wine tasting lunch that will leave you not just full, but happy to have been a part of this wine tasting experience. Come join Chef Caterina and her staff in this relaxed atmosphere cooking class where you will learn, hands on, how to cook a 3 course meal. Afterwards you will enjoy eating the fruits of your labor and taking a pisolino (little Italian rest) before heading off to Volterra the ancient hilltop town that sits 550mt above sea level. Volterra dates back to the Neolithic period and was one of the 12 cities of the Etruscan leagues. In Volterra you will have a guided tour of the Duomo, Baptistry, Piazza dei Priori and the ancient Roman theatre from the 1 century B.C. which was uncovered in 1950. After your guided tour you will be able to discover this beautiful medieval town on your own. 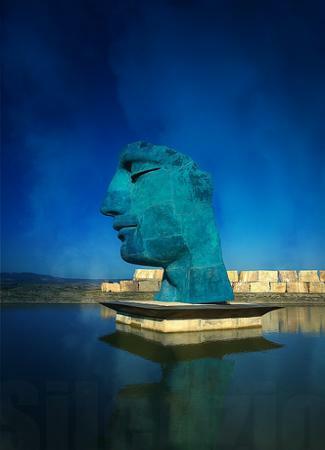 Tour the town of Andrea Bocelli, Lajatico, and the Theatre of Silence. This tour will take us to the Bocelli vineyard which has been in the family since the late 1800’s and taste the family wines. We will visit the Theatre of Silence,the open air amphitheatre where Andrea performs in July. From Lajatico we will drive up the hill to tour Volterra, 550 metres above sea level, Volterra is a haven of Etruscan, Roman and Medieval art. Volterra, once known as Velathri by the Etruscans and Volaterrae by the Romans, was one of the 12 cities of the Etruscan confederation. Here you will discover the art of the Etruscans and the ruins of the Roman theatre and baths that date back to the 1st century B.C. Enjoy visiting the alabaster workshops that have been part of the Volterran culture since the time of the Etruscans. 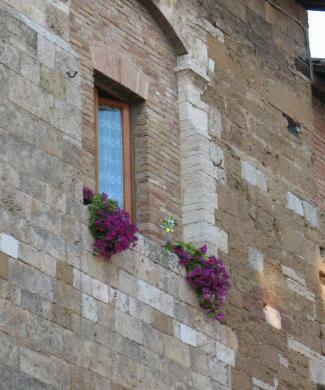 After the guided tour you have free time to visit the local shops or discover Volterra on your own. Are you interested in visiting more than just Italy ? Well look no further. 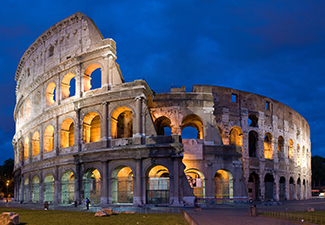 We can piece together the PERFECT holiday for you to anywhere in Italy and Europe the options are endless! 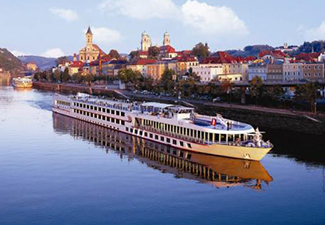 Whether you are looking to tour Europe in one week, two weeks or a month, we can help, with everything from cruises, land tours. to transportation, to hotels and attractions. Just contact us for further details or questions! 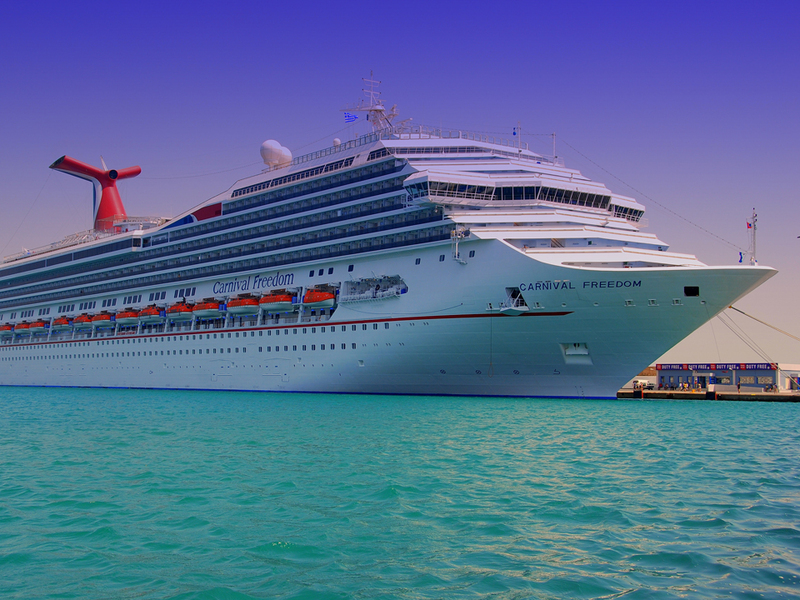 If you are on a cruise and need help building your itinerary for your various stops in Italy let us help you! In addition to Livorno, we have many colleagues and contacts in Rome, Naples, Messina and Venice. We can make your time on shore an educational and pleasant one! And any of the tours you see above are perfect for your stop in Livorno, and can be customized according to your needs. Just contact us for further details or questions! Although our main focus is on organizing customized travel, we offer airport transfers to various points of travel, including but not limited to just Italy. 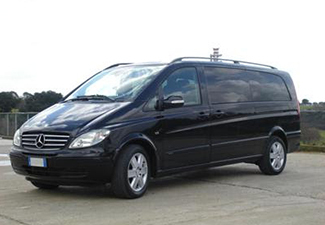 We only use the safest, cleanest and most reputable transportation companies in the area. Our prices are competitive and affordable! Just let us know your requirements! When you travel with us, we also provide assistance in finding the best hotel, apartment or villa for your stay throughout Italy and Europe. Looking for the best restaurants? 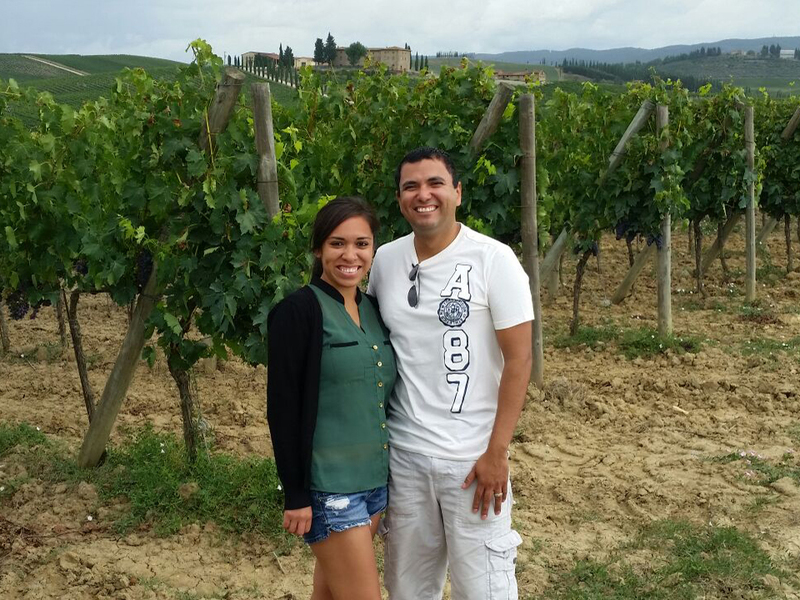 Wineries or wine tasting? Local food or markets? Museums? Uncrowded and “off-the-beaten-path” tours? We can do it all! 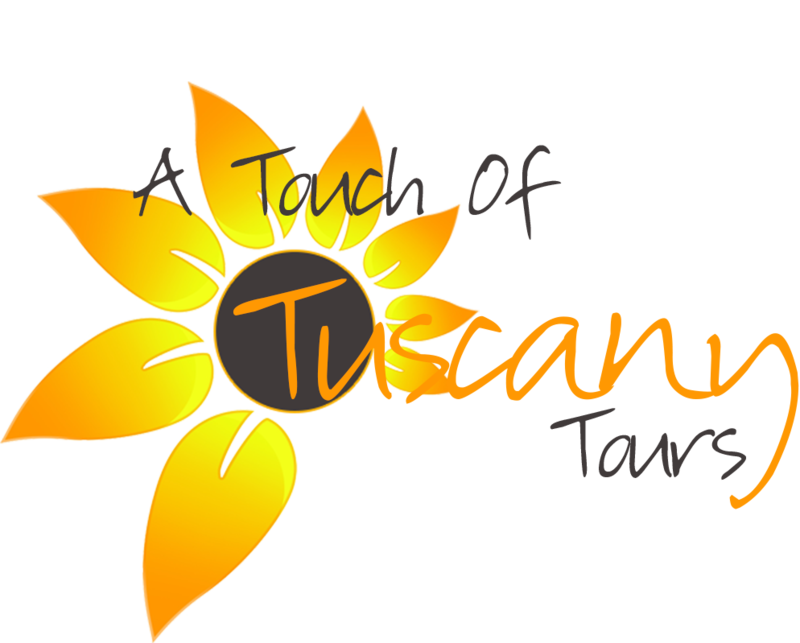 With our expertise and knowledge of Italy & Europe, you have no better source of information than A Touch of Tuscany Tours. We are pleased and proud to offer you the best service at the best rates!